Did you know that Australia has the world’s largest population of wild Arabian camels? This might come as a surprise to a lot of Australians, especially those living in urban areas, but in regions made up of desert-like terrains, such as the Great Victoria and Simpson deserts, there are an estimated 1.2 million wild camels roaming around. But, where did they come from and why do they pose a threat to Australia’s ecosystem? Camels were first brought to Australia way back in the 1840s to assist with the exploration of inland Australia. From 1840 through to 1907, it’s estimated that 10-20,000 camels were imported to Australia from India, with more than half of them landing in South Australia. In these early days, some Australians started breeding their own camels, with the first of many stud farms being established in 1866 in South Australia. Camels are not known for staying in one place, as they can forage up to 70km worth of terrain each day. They also have bachelor groups, which many males will join when they’re roughly two-years-old. Otherwise, camels spend their time in family groups, which consist of roughly 30 adult females and their younger offspring. In Australia, sightings of up to 500 wild camels travelling in groups have been made. The camel breeds that are found in central, desert regions within Australia are selective feeders and show a preference for shrubs and trees, rather than grasses. They don’t need to drink every day, however, during the warmer months; they will drink every day if water is available. While camels don’t reproduce often, with females only giving birth to one young every second year, they do have long lives of up to 50 years. They also don’t have any native predators and will usually see their lifespan through, unless human intervention is made. Camels are large herbivores, so they play a big role in the grazing impact on Australian land. They tend to cause the most damage during, and just after periods of drought. They have also been known to destroy fences and can be carriers of exotic diseases that pose a threat to livestock. Indigenous communities are also known to have a disdain for wild camels, as they can foul water holes and damage ceremonial art and sites of cultural importance to Aboriginals and Torres Strait Islanders. Camel culling and camel shooting in Australia is used to try and keep wild camel numbers under control. Camel trapping at water points is also common. In Australia, there’s a growing demand in the camel industry, with camels being killed for their meat, some being taken for live export and others being used in the tourist industry, especially in outback Australia. Fences that prevent camels from approaching watering holes (without limiting access to native species) are also being constructed. 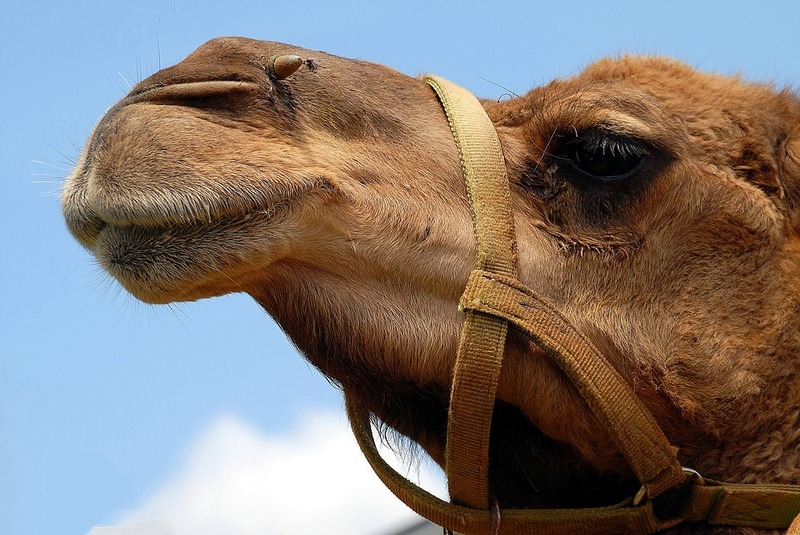 To learn more about animal pest control across Australia, and measures being taken to reduce the number of wild camels, contact Animal Pest Management Services today!